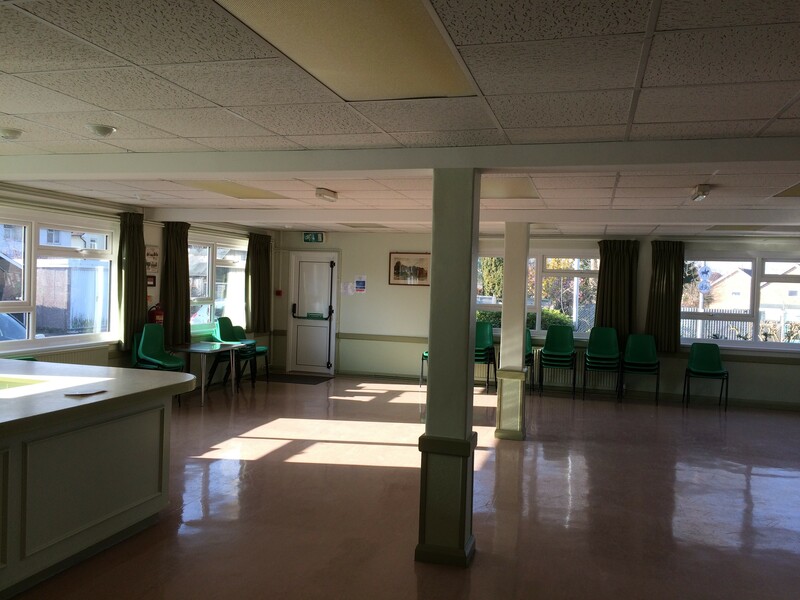 The lounge is used for variety of activities including dancing classes, Polegate Sketching group. 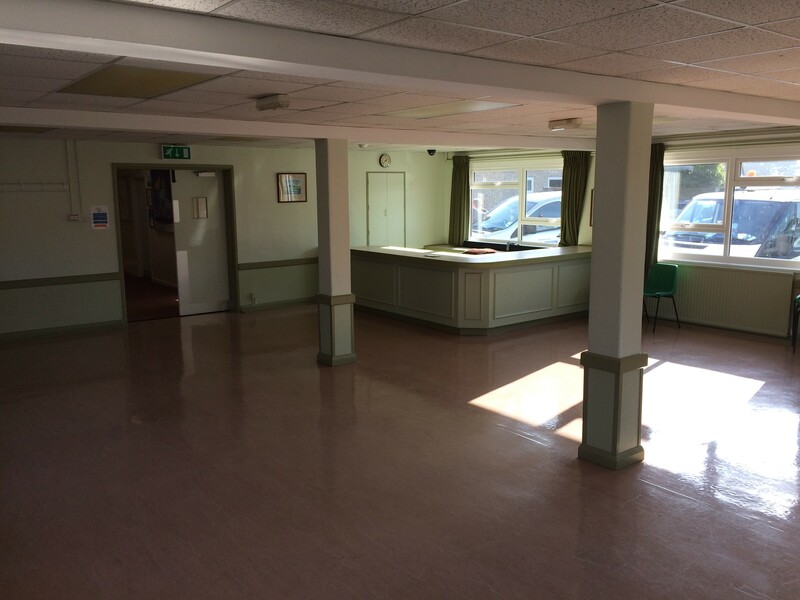 quilters and a meeting room for W.I., Ladies Circle, Model Engineers and Polegate Wine and Social Club, Polegate Gardeners amongst many others. It is also the venue for the weekly Saturday coffee mornings. Lighting – Inset flourescent tubes and perimeter spotlights, spotlights over counter/servery .